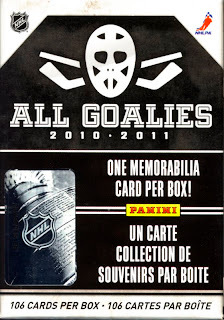 Want to see every card from the entire set of 2010-11 Panini All Goalies Hockey and more? No problem. Just watch this video box break.